When I asked the staff at Graywolf Press what book they'd be most eager to recommend, they pushed Riverine (August 2016); I don't know if someone working there has ESP or what, but I'm super excited for this memoir of social justice composed of "spellbinding essays on place, young love, a life-altering crime." Other stand outs at the booth included The Art of Waiting: On Fertility, Medicine, and Motherhood (September 2016) and Grief is the Thing With Feathers: A Novel (June 2016), which Shannon practically shoved into my hands (thanks, Shannon!). My first real encounter with Seal Press' catalog came earlier this year with the release of Running: A Love Story, and I was excited to see what else they had coming down the pipeline for the rest of 2016. 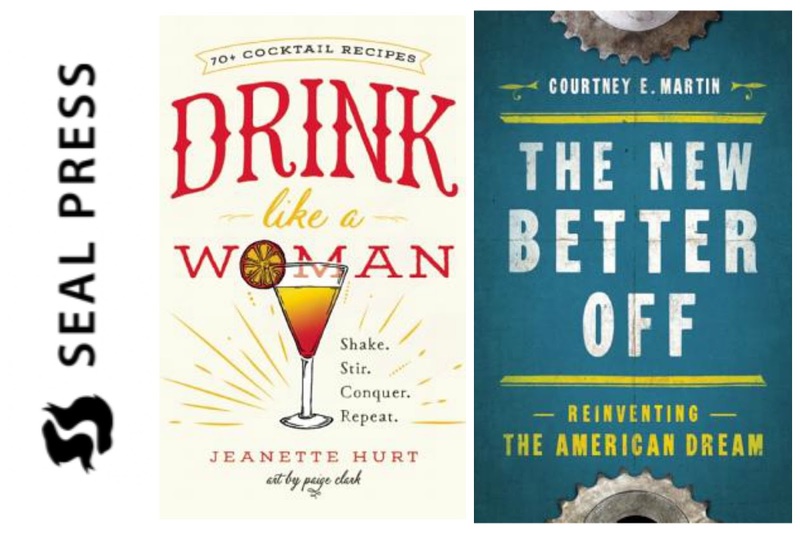 Highlights include The New Better Off: Reinventing the American Dream, by Courtney Martin (September 2016) and Drink Like a Woman: Shake. Stir. Conquer. 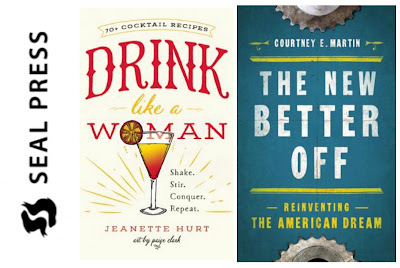 Repeat (October 2016), whose catalog copy ("Shaking up the patriarchy, one cocktail at a time") wins the award for Best in Show. From the university press world, I was excited to stop by University of Georgia Press, where I found a collection of short stories I'd never heard of and can't wait to read: The Jungle Around Us: Stories, by Anne Raeff (October 2016). 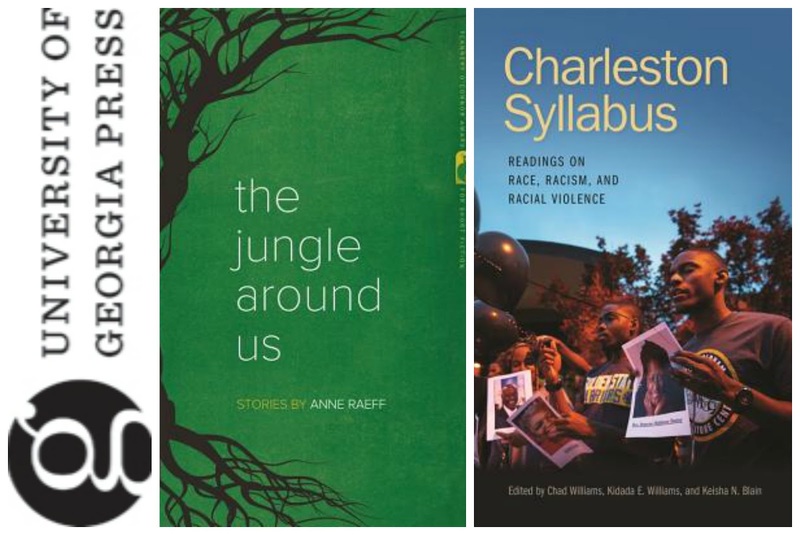 And for those who remember the Twitter-sourced syllabus of contextual readings created in the aftermath of the Charleston shooting (and heck, those who don't), you'll be excited to hear that the highlights of that syllabus can be purchased in bound book form (with a portion of royalties going to the Lowcountry Ministries Fund) in Charleston Syllabus: Readings on Race, Racism, and Racial Violence (May 2016). And last but certainly not least, I was thrilled to discover Haymarket Press, whose books had previously existed only on the periphery of my awareness. 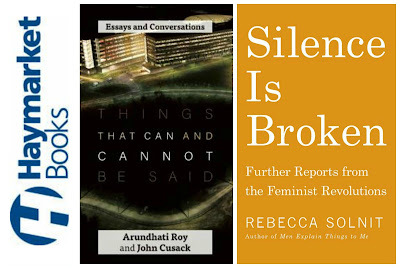 Their diverse and fascinating catalog included such titles as Things That Can and Cannot Be Said: Essays, by Arundhati Roy and John Cusask (October 2016)--and yes, that Arundhati Roy and that John Cusack and Silence is Broken: Further Reports from the Feminist Revolutions, by Rebecca Solnit (February 2017), a follow up to her earlier work, Men Explain Things to Me. Any indie presses you particularly love? What are you most excited for? 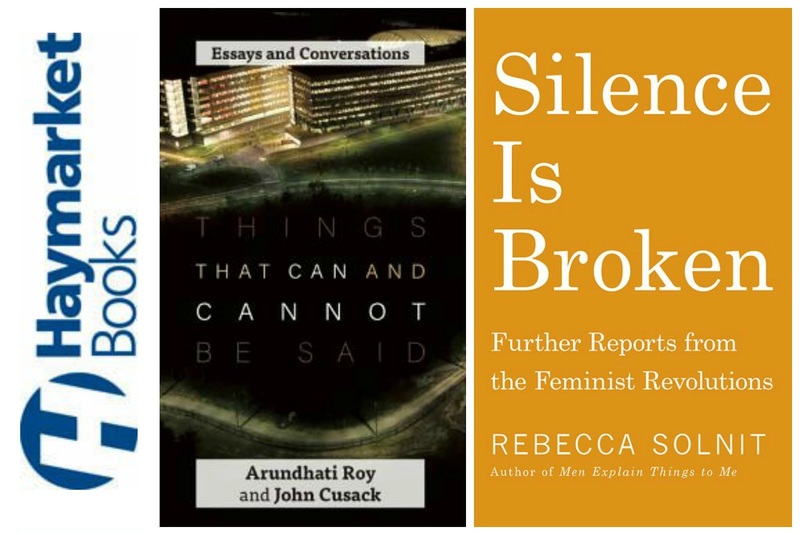 For more coverage of Book Expo America 2016, see my round-up of the buzziest books of BEA, non-fiction on the floor, and new books from 'old' authors. It's Happening This Week: Book Expo!